Jackie Kitchens graduated from Arkansas State University with a Bachelor of Science degree in marketing. 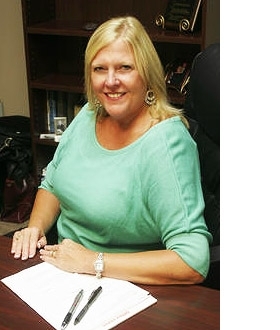 She began her career in the insurance industry in 2000 by opening Key Benefits Group, which specializes in working with insurance agents to implement employee benefits for companies throughout the state. Jackie joined H&H Employee Benefits Specialists in 2011 as enrollment specialist. She is a member of Central Arkansas Association of Health Underwriters and is past president and member of Maumelle Rotary Club. Jackie is married to her husband, Buster, and has 2 wonderful daughters and 1 fabulous grandson.